Even Backup guys need to practice and plan for good backup strategies. As a Microsoft Windows Home Server MVP and podcaster with the Home Server Show, you would think that of all people, I would have my backup plans documented well and in order. Well, I do, kind of. I have been running a bit loose lately and I thought it was time to tightening things up. 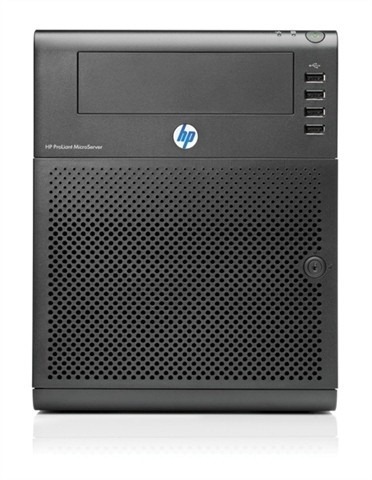 At home, I currently run a Windows Home Server (WHS) 2011 box with about 2TB of total storage space and 2 TB of storage to back those files up. I also backup everything to a ioSafe Solo (an external hard drive that is fire and water proof) that has the most important 1 TB of my data backed up as well. If there was ever a fire at my home, my data wouldn’t burn. I will be moving my WHS and the data to the next version (Windows Server 2012 Essentials) some time in 2013 and I though now would be a good time get it all in the cloud for the migration. Why the cloud? First, I have been writing and updating a running post on Cloud Storage Options. Currently, cloud, or offsite data storage on someone else’s servers, is becoming more popular and inexpensive. There are at lease 20 companies with some kind of offering. You can get more details on it HERE. Second, In order to follow a good back up plan, one should follow the 3-2-1 rule. What is that you ask? Keep those files on 2 different media types (such as hard drive and optical media), to protect against different types of hazards. Then, 1 copy should be stored offsite (or at least offline). While 3-2-1 storage is the best possible method, it’s not always possible or practical. A second media type can often be cumbersome for those working with large data files such as pictures or videos. In many cases, people can make do with hard-drive-only copies of their data. Best practices, however, still require 3 copies and some physical separation between the copies. So how does 3-2-1 work out for me? The original file (1) is stored physically in a shared folder on the WHS (my server is a HP N40L MicroServer). I try to keep very few files on my actual desktop PC. With Gigabit Ethernet, there is really very little need for me to have the files local. For most applications, having it on the network is just fine. The first copy (2) of the file then is stored in a back up on the ioSafe Solo or to an additional hard drive on the HP MicroServer, depending on how important it is. 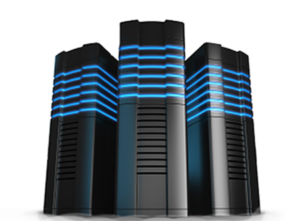 Using the backup features that comes with the WHS 2011 software, I automatically back up all the files on the server twice a day to either of the two drives. Once at noon and once again at midnight. What was mostly missing from my plan was the third form of back up, or something that is offsite or offline. I think I have a very inexpensive option to cover that now as well. Cloud storage has been getting cheaper while at the same time more generous in sizes over the last several years. In many cases, it’s free and easy to access now with a WHS or even your desktop. In my case, I have installed Microsoft’s SkyDrive and Box.com as two services that run on my WHS. I have also installed a Pogoplug device on my network and the software on the WHS. 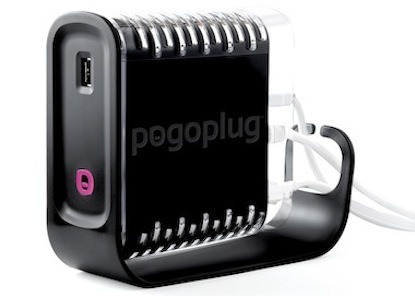 The Pogoplug has attached storage with a 1 TB drive. This will accommodate and duplicate the larger files that I create with the podcasts. It also keeps them local and easy to access. Since they are in a WHS folder, backed up by the WHS and are on the Pogoplug, you could consider that 3 forms. However, since they are all local copies and one is not offsite, I do need to get a copy to the cloud for cold storage. With that folder at 114 GB, I will most likely need to move to a paid service for that. Below you can see a screen shot of my current WHS 2011 shares. Currently, the Documents, Music, Pictures, Public, Recorded TV, Users and Video folders are empty on the WHS. 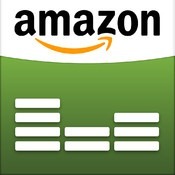 I also no longer keep music local and only store it in the cloud on Amazon. Since we purchase our music there, it just make sense not to have it local. I can always download it from there if I need it. Once everything is done syncing with the various cloud locations (this could take the better part of the week or two), the plan is to back up the entire WHS 2011 box to a cloud offering that allows for unlimited storage for a third (3) location. Yes, that means that most files will be backed up to the cloud twice! That’s the way we backup guys roll! You can never have enough backups. What is your backup plan? Post a few notes here or join us for the conversation over at the Average Guy Facebook group (https://www.facebook.com/groups/theaverageguy/) or for the more serious and technical conversations (http://homeservershow.com/forums) .